While I don’t plan to eat out for Christmas this year, it’s definitely on my radar to try in the coming years. I’ve cooked a total of 3 Christmas dinners in my life so far, and while it is very satisfying and nice to be in your own home, the preparation and cooking on the day is stressful. Remembering the timings for everything is hard, and at least one thing always ends up being over or undercooked, and oh my God …. the mess! Along with the preparation taking up a large chunk of your (or one of your family member’s) Christmas day, the mess and washing up is the worst part about cooking Christmas lunch or dinner at home. 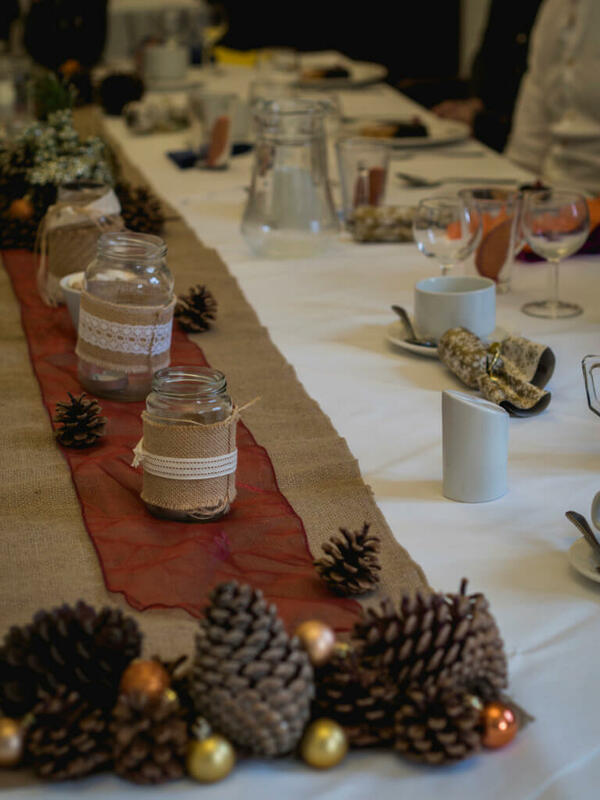 Why not forgo all of that chaos and have your Christmas lunch out, served to you in a fancy location with people to wait on you, clean up after you, and best of all – professional chefs to cook everything to perfection?! 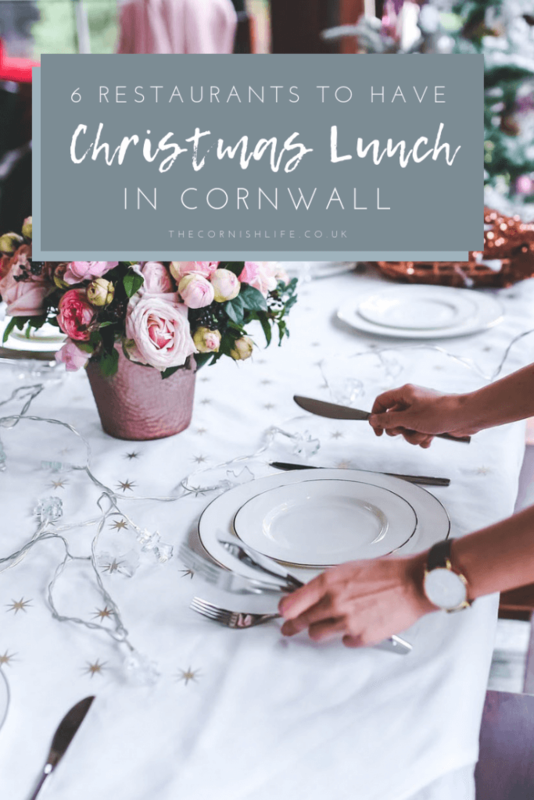 Below are 6 restaurants in Cornwall who offer a delicious-looking Christmas Day lunch, who are on my shortlist for the future! These are all open to non-guests on the day. 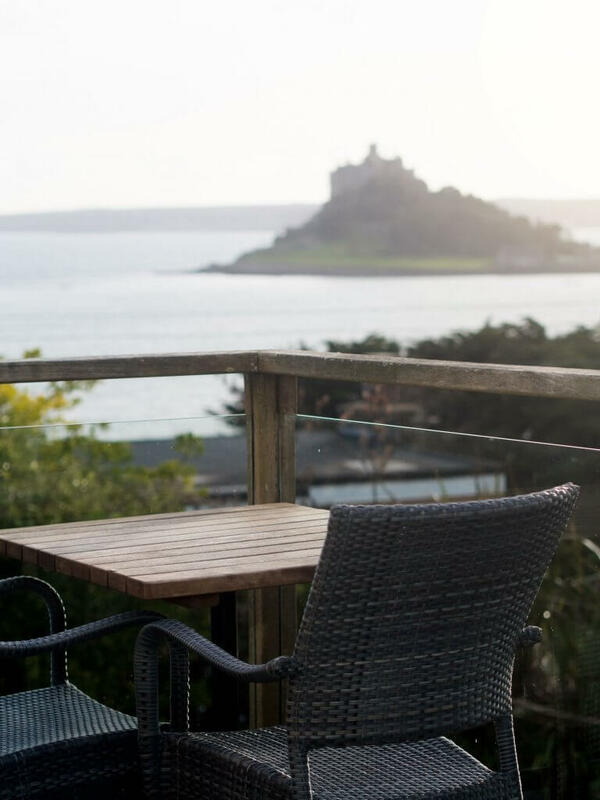 What could set your Christmas Day off better than lunch with an epic view of St. Michael’s Mount? 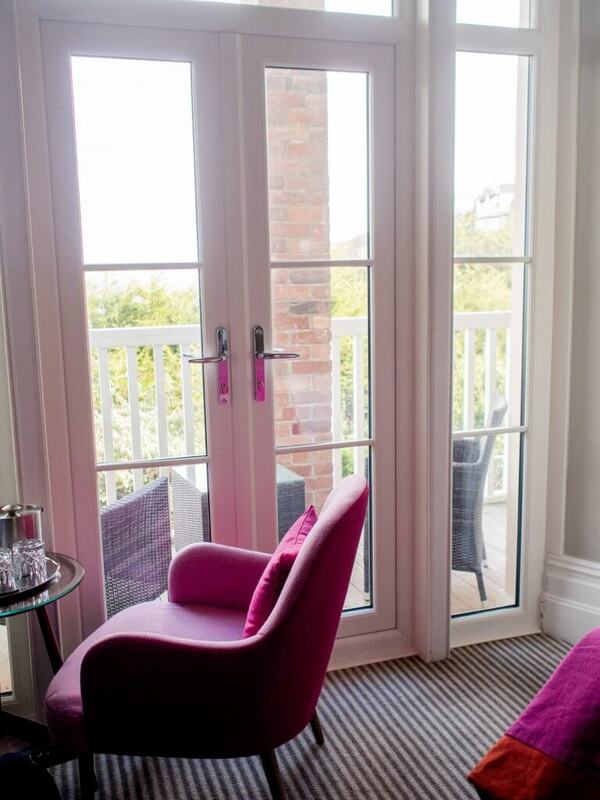 The Mount Haven Hotel is a beautiful small boutique hotel in Marazion, with a modern restaurant and stunning views. We visited back in April, but their Christmas menu looks delicious too! I had a lovely stay at The Greenbank Hotel for my birthday last month, and we were really impressed with the restaurant too! 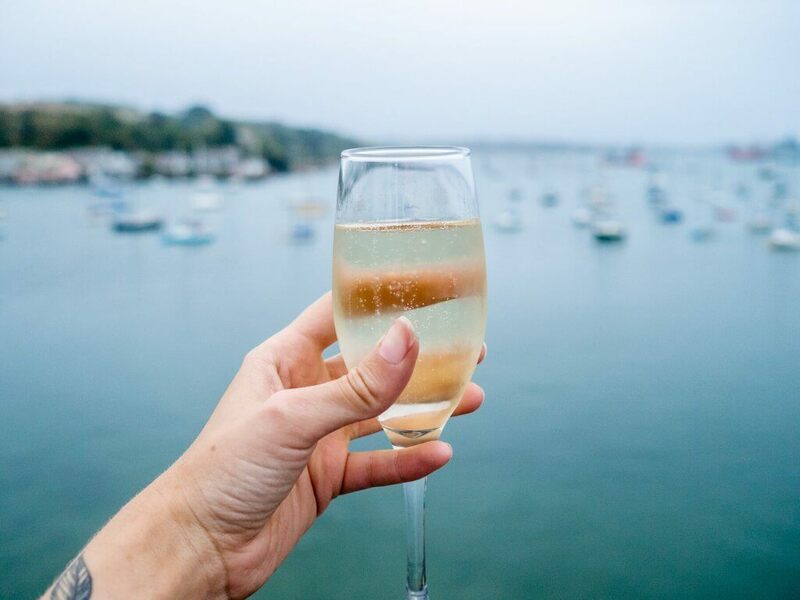 Both the hotel and their pub (The Working Boat) are offering Christmas Day lunch this year, both of which sounds delicious, and both restaurants have great views of the Falmouth marina too. I actually organised a Cornish blogger Christmas ‘do a few years back at The Alverton, and we had a lovely time! They catered to us nicely in a private room, but the hotel also offers a full Christmas Day lunch too. I’m sure this will be amazing, set within the grounds of the beautiful old Grade II listed hotel. 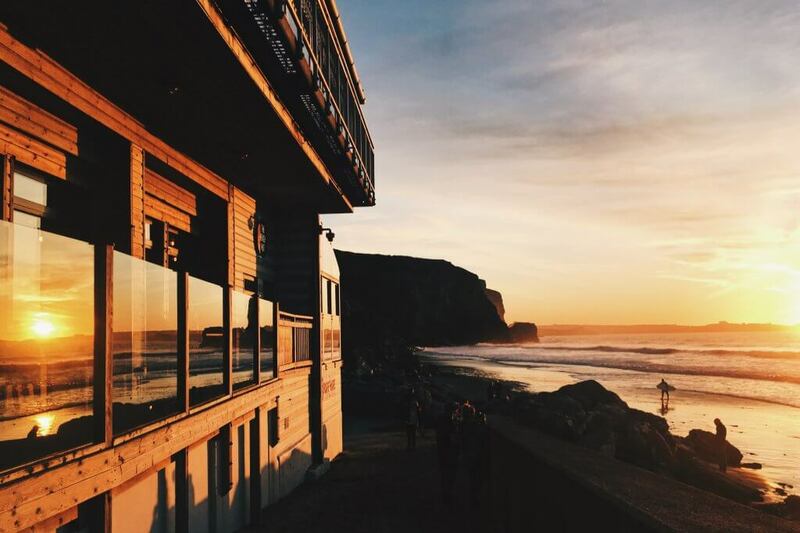 Watergate Bay Hotel’s ‘The Beach Hut’ restaurant is open on Christmas Day serving up a feast as well! I have never visited Watergate Bay Hotel, but their Christmas Day lunch is one of the more affordable options in Cornwall, so a great choice if you’re visiting with a larger family! I am yet to visit Jamie Oliver’s famous ‘Fifteen’ restaurant at Watergate Bay! If you’re in the market for an extra special, luxurious Christmas lunch treat, this has got to be the menu of choice! Inspired by Italian Christmasses but with a Cornish twist, this is bound to be impressive. 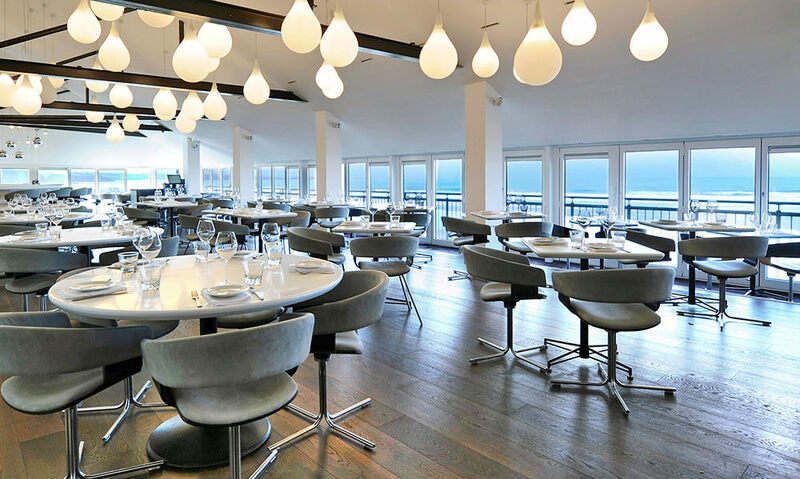 Have you ever had Christmas Day lunch in a restaurant? 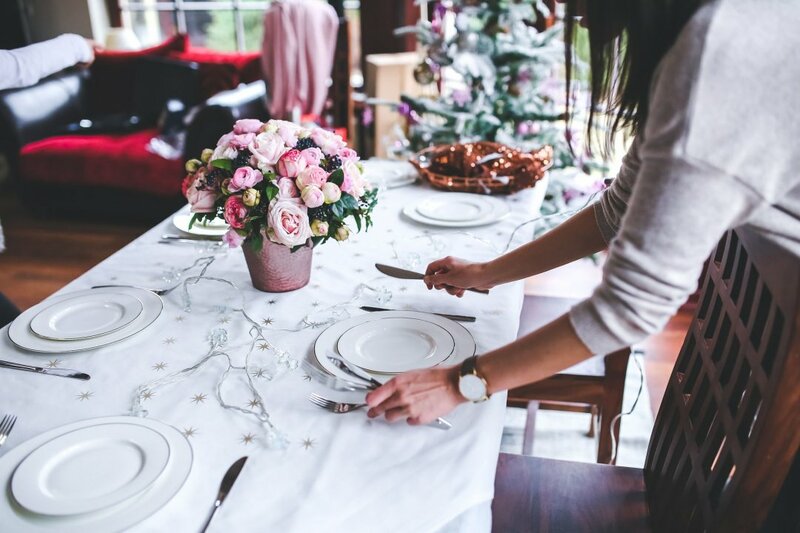 Do you prefer eating out for Christmas or cooking at home?